Whether it’s to friends, family or colleagues, many of us have to make international calls at some point. At the rate of about 5¢ to $1.40 or more per minute, it’s not exactly cheap to keep in touch. Sure, you can keep the cost down by getting a better and cheaper cell phone plans or by using prepaid calling cards, but if you call often, it can still be pricey. Thankfully, there are many apps and providers that allow you to call friends and family overseas no matter where they are located. 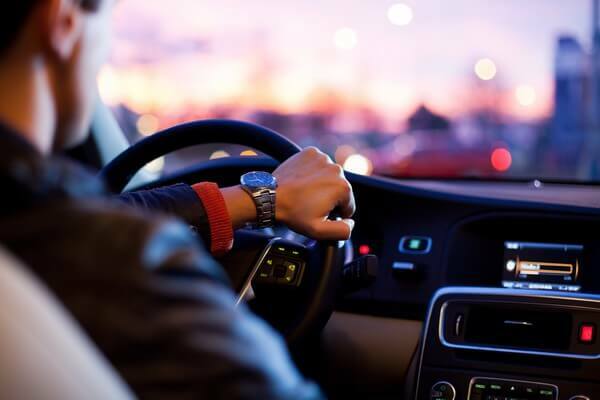 If you want to avoid the sky-high costs of calling people abroad, then you should definitely consider using one of the apps or services below. Most of these providers have free international calls apps for both iPhone and Android devices. Some also have apps for windows as well. Well, it is all thanks to the Voice Over Internet Protocol (VOIP) technology. What is VOIP, you ask? It’s an awesome piece of technology that lets you make voice calls through a broadband Internet connection instead of a regular (or analog) phone line. Depending on the VOIP service provider, you may be able to only call other people who have the same service or anyone who has a phone number. You know how major news networks like CNN always have guests from overseas? You guessed it, they are using VOIP (mostly Skype) to communicate. Ok, ready for free phone calls to overseas? It’s incredibly easy to use, it allows you to call anyone, anywhere. Over a billion people in 180 countries use this app to talk to friends, family and work colleagues on a global scale. WhatsApp uses your phone’s Internet connection to allow you to send messages and call your contacts. Call or message anyone for free, even if they’re in another country. You don’t need a username or PIN to use this app. It works with your phone number, so you essentially use your phone like you normally would, except you make calls and send messages through the app. Please note that if you aren’t using Wi-Fi to access the Internet on your phone and you’re using your data, then data charges may apply. Another app that works in a similar way to Whatsapp is Viber. With this app, you can call and text people for free, regardless of what country they are in. Essentially, it’s an instant messaging and VoIP app that you cannot only use on your mobile but on your desktop computer too. Like Whatsapp, Viber uses your phone’s internet, whether that’s WiFi or 3G, to make calls and send messages. It’s easy to use and integrates with your phone’s contact list. With IMO you can stay in touch with friends, family and work colleagues no matter what country they’re in. Like the apps above IMO uses your phone’s internet – a system known as VoIP (Voice over Internet Protocol) – to make calls and send messages. I use IMO to keep in touch with my mom and brothers back home. In fact, I used IMO’s free video calling feature to see my mom for the first time in over 15 years. Another service that allows you to make international calls for free is PopTox. It’s not an app like Whatsapp, Viber or IMO, but, rather a web browser-based service. PopTox is super easy to use, as you don’t have to download any app or plug it to make calls with it. With it, you can make free international calls online without registration. It connects your call to more than 1000 carriers globally. If you want to make free international calls from a PC, then you should definitely consider PopTox. All you need to do is visit this page and then simply type the number that you want to call into the phone on the screen. You will then phone that number from within your web browser. Skype is one of the most well-known calling services, and with good reason. It’s super reliable, incredibly easy to use, and it’s free, making it one of the best services on this list for calling overseas for free. Calls made and messages sent to other Skype users are always free, even if you’re in different countries. If you’re looking for an app that gives you free international calls for iPhone or Android devices, then check out Voxofon. Make free unlimited international calls to anyone with the app. Send free unlimited texts and messages internationally. 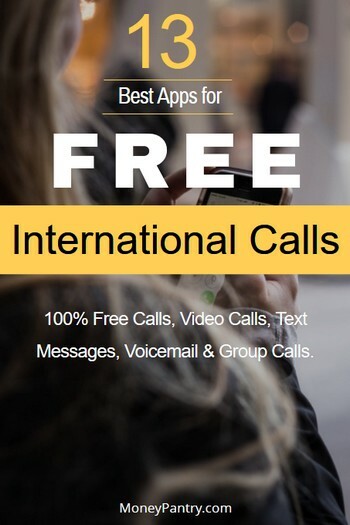 Another good free international call app is Fring. With this app, you can make free calls to others, regardless of what country they’re in. With it, you can make both voice and video calls. You can even participate in group calls. You can dial family and friends in other countries who are also users of Vonage Mobile with the Vonage Mobile app. VoipStunt is another service that allows you to call people for free worldwide. With the app, which you can use from your desktop PC, as well as mobile devices, you make calls using the Internet, as you do with Viber and WhatsApp. Tango is another app that can be used to call people for free. The app works on both smartphones and tablets. VoxOx is a service that lets you make free calls internationally. All you need to do is register for a VoxOx account, and download the app. Once you’re registered, you can make free, unlimited international calls to other VoxOx Users. LINE is an app that allows you to make free international calls from your mobile. Another app that offers much more than just free long distance calls. Making a phone call, whether domestic or international, seems simple enough. But there are actually many things that could make the process much easier and quicker. And if you’re not using free calling apps and have to actually pay for the call, there are things you can do to make it cheaper. Most major service providers also have separate plans for long distance calling. So, if for some reason you can’t use any of these free apps, take a look at your current service provider’s plans and offers to see if there is anything that can save you money. Please keep in mind that the majority of these apps and services only work if you’re calling someone that also uses them. For example, if you want to make a free call with WhatsApp, then the person you’re attempting to call also needs to have that app installed. But they are free, and each app can be installed in a few seconds. So that’s not really a setback. Don’t forget to share your tips in the comment section below if you know any other free call apps or ways to make free international calls without registration or download. I use WhatsApp on my phone and Skype on my PC. The only bad thing though is, a call via WhatsApp isn’t always crystal clear and it sometimes gets interrupted. But I use it anyway, Skype on my phone was so slow, I deleted it. Want a $100,000 Salary Job? 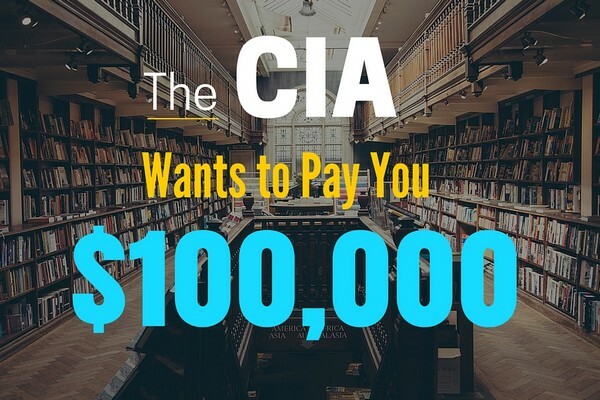 The CIA Wants You!